One of the most common and worst things that might happen is a bad day at work! We have the freedom to choose which path we will go in our career. But what if, by chance, you never really liked the work that you have? Are you going to quit your job? Payscale conducted a survey in which the result showed that a large proportion of people felt disappointed and regretted their career condition. We outline five of the top most regretted careers or jobs and their earnings. Top of the list with a yearly wage of $18,600, with which 46% of them regret the job. 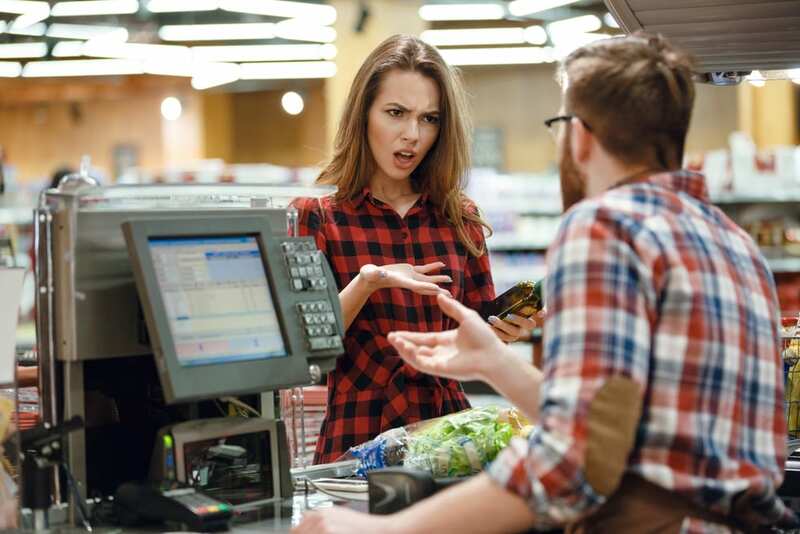 Being a cashier requires full time and patience, for they have to deal with all sorts of people and communicate with them with respect. If you’re not into this kind of situation, then definitely it is one hell of a day every day! Who wants to go to work with the need to be liable to all customers and end up not feeling satisfied at the end of the day? Being a mechanic is quite difficult for it needs an ample amount of time and physically demanding, not to mention the dirty, greasy job. They usually earn $36,100 in a year. The tools and resources for this job are highly expensive and continues learning is an important factor for this job to cope up and to discover the latest breakthroughs in automotive. 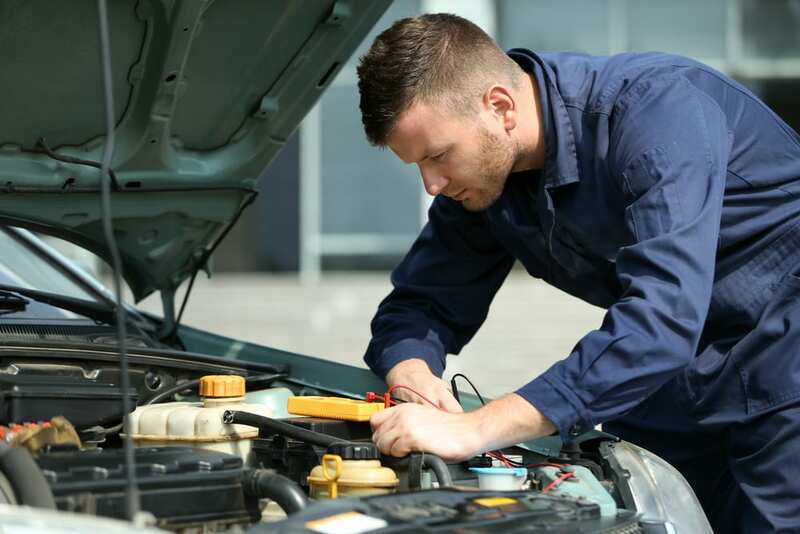 According to the survey 43% of the mechanics have regretted choosing their job. 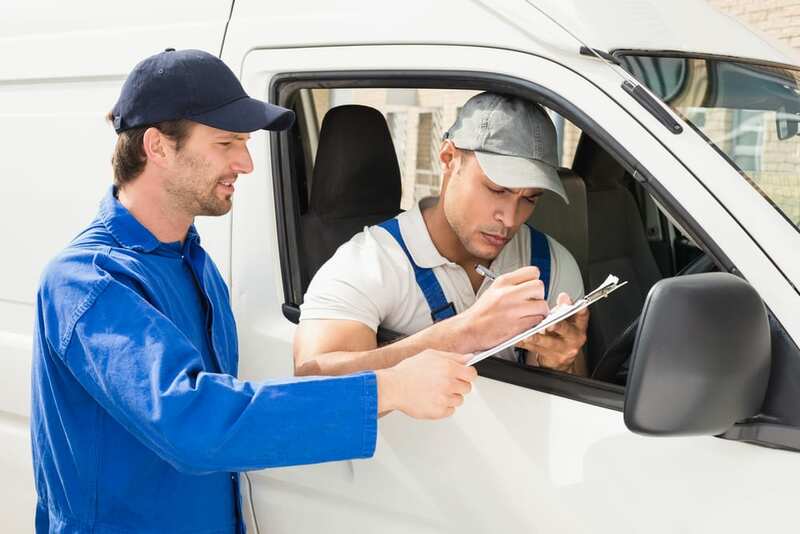 The workload in automotive repairs demands a great amount of effort which affects the mechanic as they age and moneywise is not satisfying. But, according to Farah Parker, a consultant in training & development “Without a doubt, many people adore the profession.”. At number three, with the highest salary among our top 5 are the teachers in the secondary school level, which amounts to $43,800 in a year. 43% of them say they have regrets. The realization of the level of difficulty and demand for this job sinks in only after they have started. Teachers become our second parent at the school and a counsel all at the same time steering to the annoying system of school districts. To be a teacher, one must be extraordinarily patient and caring at all times. They earn $31,600 in a year. 42% regret their job. One of Mcleod’s clients shared a story; once this person was a delivery driver, a job he had after he dropped out of college. In the long run, he realized the difficulty of being a driver with a low wage salary to be too exhausted. This situation was a turning point which made him want to return to college and pursue accounting. He had regrets of going through that job, but it motivated him to change to have a better career path. Last on our list is a bank teller job, having a yearly income of $24,400. 37% of people working in this field say they regretted having this job. 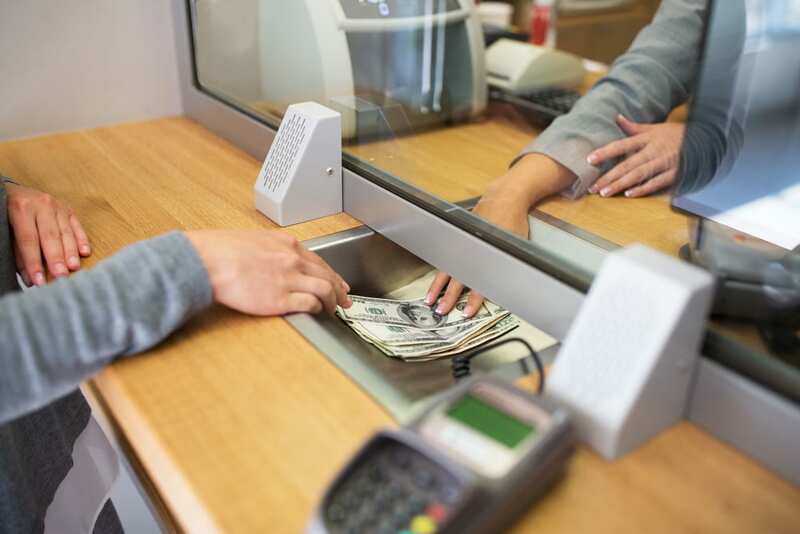 McLeod stated that as a bank teller you are dealing directly with clients, and if you’re the type who is not service oriented, then problems will occur. One crucial task is to balance the money later each day. A person should always be precise when it comes to dealing with other people’s money. If a teller can’t handle this, then it will be an unfortunate position for them. The qualification for this job has changed due to technology. Speedy service to comply with the client’s demand while using complex systems and at the same time standing all day. A change of field is difficult especially for those who worked as a bank teller or a cashier because they have this specific skill that is not transferable. There is something good in all these regrets that one might have. At least, one will have an idea which job can be the best for him. Why does this writer say that cashiers and tellers have “non-transferable skills”? The ability to work complex systems quickly while delivering excellent customer service is a skill that can be transferred to many positions: Concierge, airline ticketing agent, data entry or database manager, to name a few. Actually, the database manager is easier because it’s usually in a nice office with a chair. Data entry is even easier because the customer (or the manager, supervisor or co-worker) isn’t standing right there demanding instant service. Bank tellers should be able to move up the ladder to more prestigious banking jobs because they’re familiar with the bank’s rules and regulations, not to mention what services and products that are available at the bank (or credit union). It’s a pity that the writer has no respect for workers.